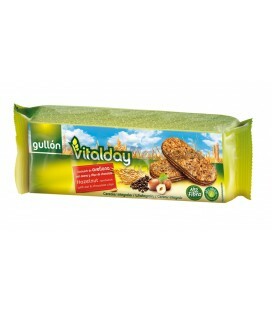 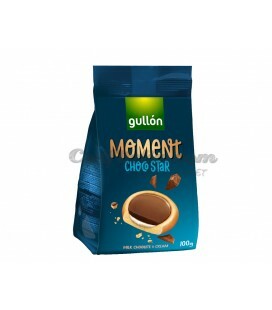 Crackers seeds Gullon 75 grs. 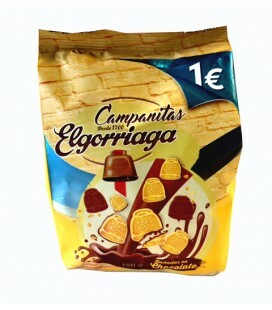 Campurrianas cookies 0% Cuetara 150 grs. 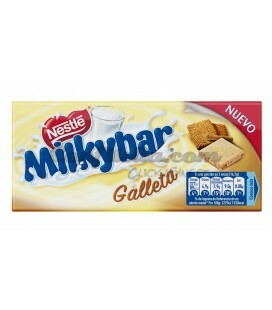 Milkybar with biscuit tab 100 grs. 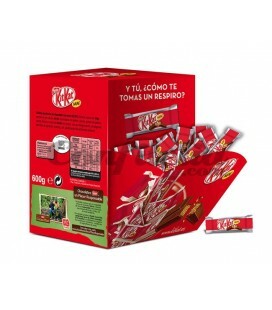 - BOX OF 6 TABS. 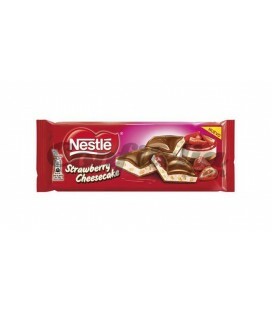 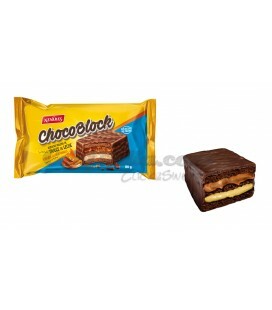 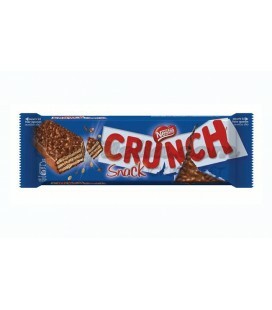 Chocolate bar Snack Crunch Nestle 37 grs. 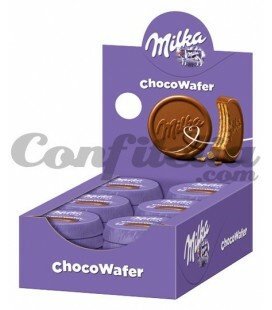 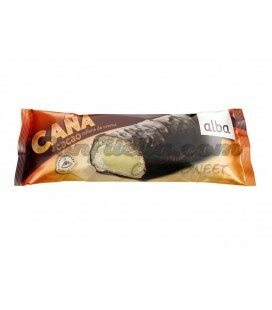 Chocolate Palm by Alba - BOX OF 15 UNITS. 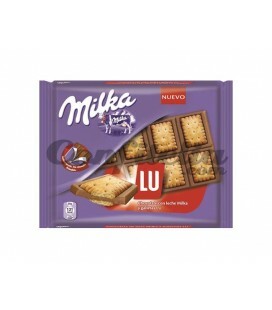 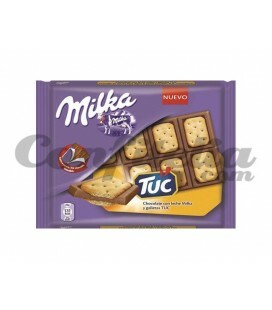 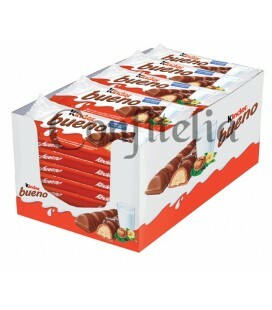 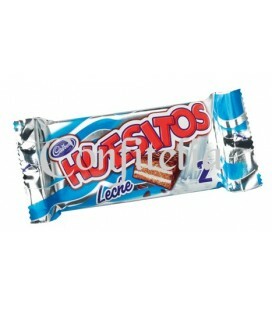 Chocolate Huesitos milk 40 grs. 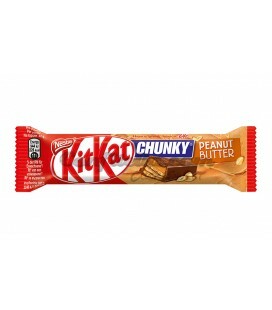 Chocolate bar Kit Kat Chunky 40 grs. 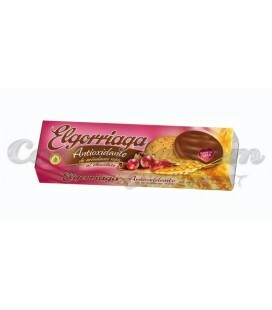 Strawberry filled cookies Elgorriaga 150 grs. 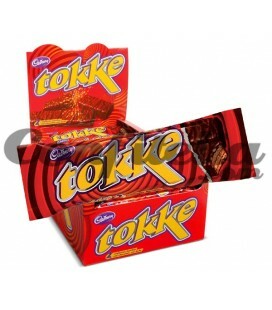 Chocolate Tokke Classic 47 grs. 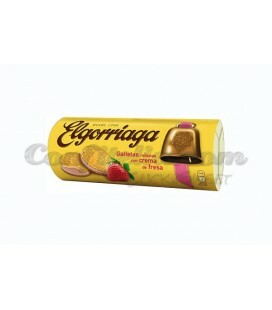 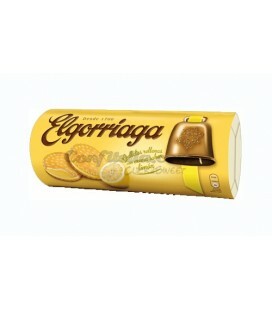 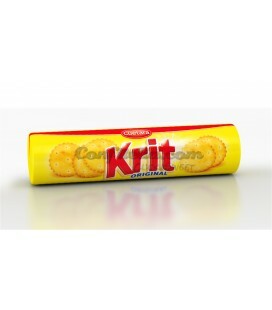 Lemon filled cookies Elgorriaga 150 grs. 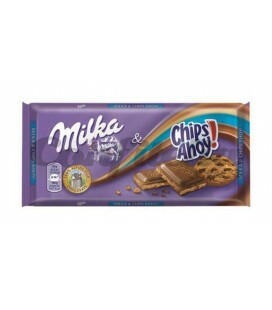 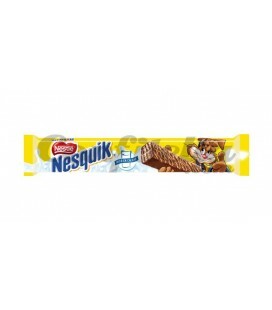 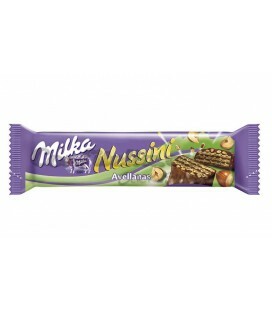 Chocolate bar Snack milk Nestle 33 grs. 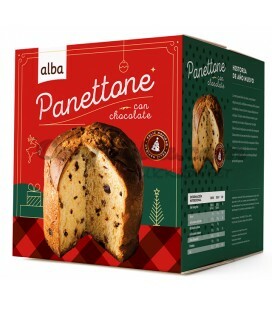 Cocoa Cane Alba - BOX OF 12 UNITS. 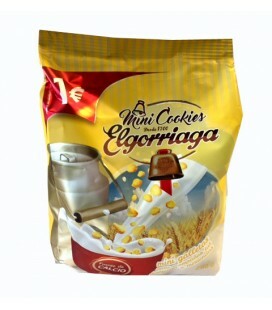 Cookies. 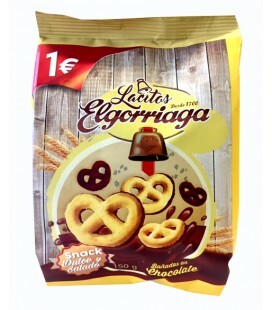 Perfect for breakfast or afternoon snacks! 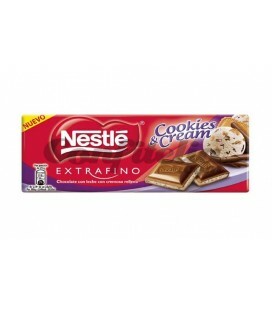 You won’t be able to resist them! 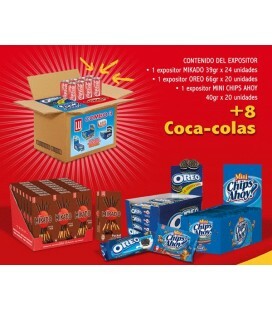 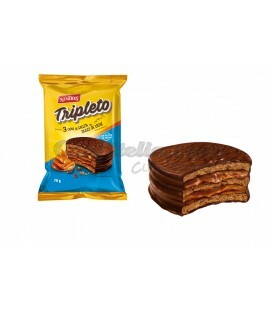 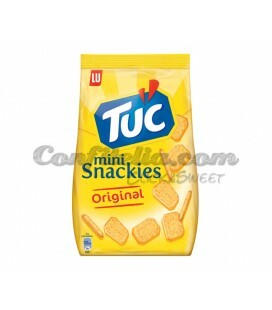 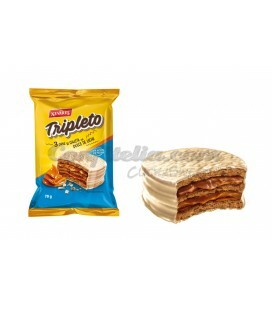 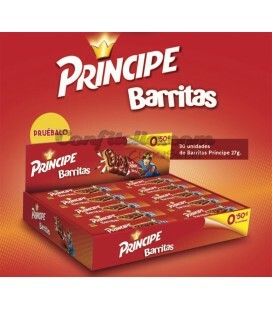 We have all the leading brands: Oreo, Elgorriaga, Prince, etc.